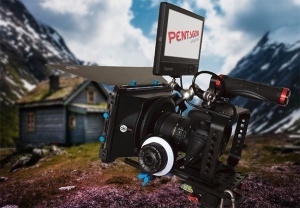 Pentagon has key creative staff with over 20 years experience in writing, shooting, editing and producing Films. Corporate Videos, Music Videos, Sound Design and Video Graphics. Pentagon creates promotional or training videos. With our expertise and training, professional results are assured.